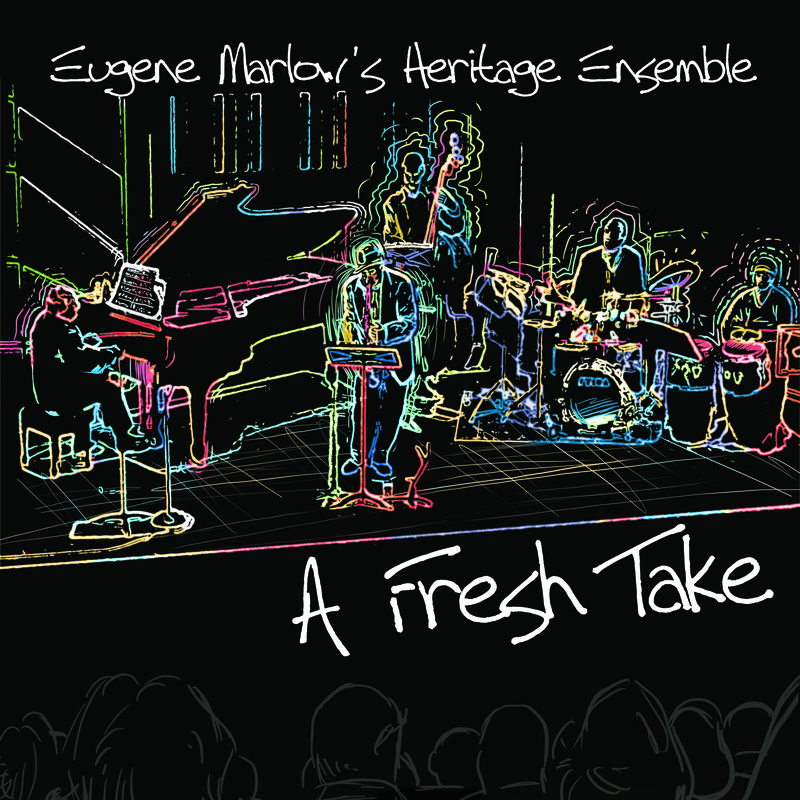 The Heritage Ensemble is a quintet that records and performs original compositions and arrangements of Hebraic melodies in various jazz, Afro-Caribbean, Brazilian, and neo-classical styles. It is a reflection of the mixing of cultures that has increasingly evolved in the world of music in recent decades. Since its first public performance in the mid-1990s at New York’s Symphony Space, the personnel and repertoire have also evolved. Among the group’s newest members is four-time Grammy nominee drummer Bobby Sanabria whose broad performance and recording experience adds immeasurably to the current album. Fellow Nuyorican, percussionist Cristian Rivera complements Sanabria’s rhythmic forays with his own virtuosity. Saxophonist Michael Hashim’s Lebanese heritage and extensive performance experience (he is an NEA performance grantee) adds just the right blend of jazz and Middle-Eastern sensibilities. Phi Beta Kappa bassist Frank Wagner provides that strong bass line underpinning to the quintet’s arrangements, an element crucial to the group’s frequent, spontaneous musical departures. 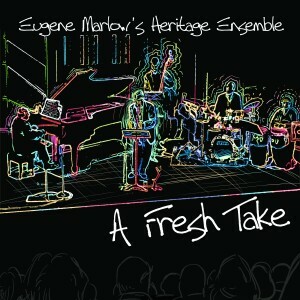 The Heritage Ensemble’s first album “Making the Music Our Own” (MEII Enterprises) was released in 2006. The recording was an agglomeration of tracks recorded years earlier by other players. In the last few years, however, The Heritage Ensemble’s arrangements have not only grown in number, they have also evolved. The need to record another album was obvious. The first result was: “Celebrations: Festive Melodies from the Hebraic Songbook” (MEII Enterprises 2010). Most of the tracks on this album are melodies from the Chanukah and Purim festivals. The second result is the current album, “A Fresh Take.” (Please see early reviews below). This CD is a complete re-record of all the tracks on “Making the Music Our Own,” plus an addition to the quintet’s repertoire, “Adon Olam.” This track is the most highly improvised of all the arrangements. What you hear are completely unstructured, improvised lines once the group gets past the original thematic material. We also added the wonderful strong voice of classically trained Rachel Kara Perez. “A Fresh Take” (2011) and “Celebrations” (2010), like their predecessor “Making the Music Our Own” (2006), continue the group’s exploration of the “performance” possibilities of Hebraic melodies in terms of chords, rhythmic patterns, meter, and melodic structure. We hope you enjoy hearing the arrangements on the current album as much as we took pleasure in recording them. Thanks for listening.